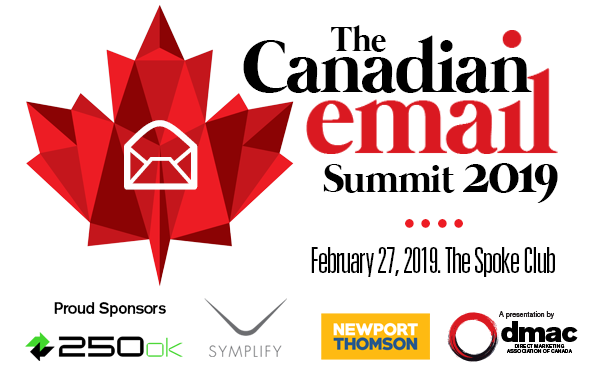 The Canadian email community hasn’t really had a place of their own that is where the Canadian email summit steps in. Sure we’ve had meetups (which are amazing, you should totally come to them by the way), and the occasional marketing conference with maybe one or two sessions on email packed into their schedule. But … Read moreWhy attend the Canadian Email Summit?